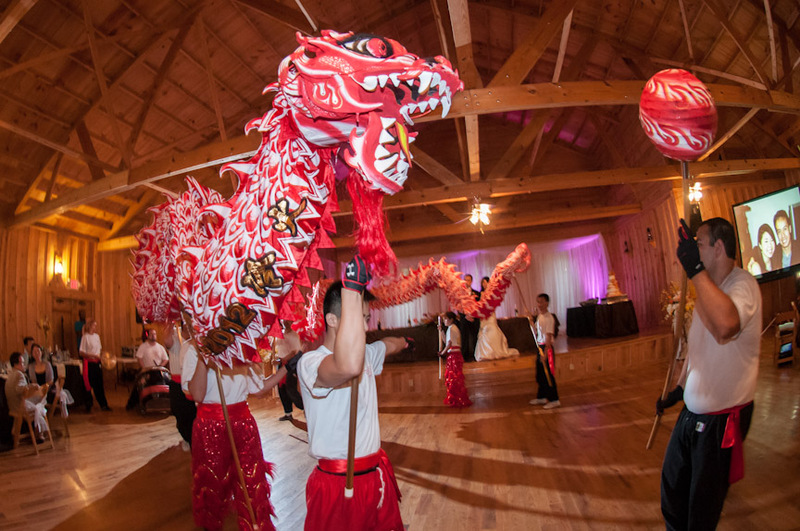 This dragon dance was so fun I wanted to make a separate post for it. 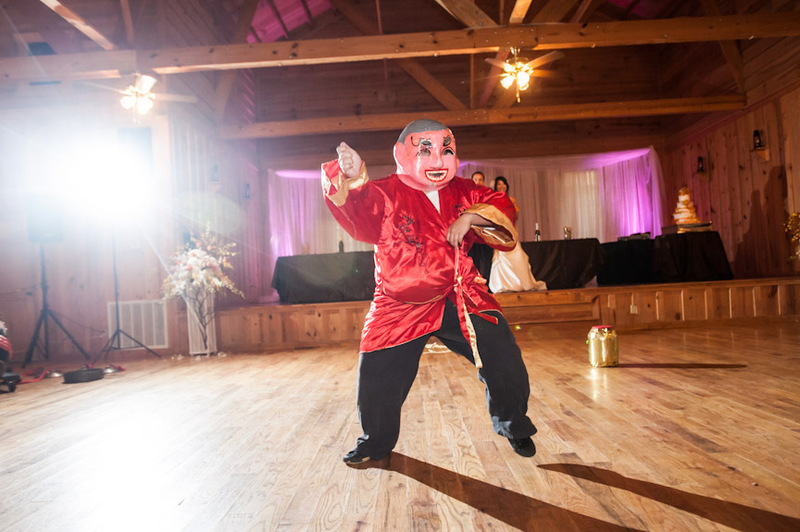 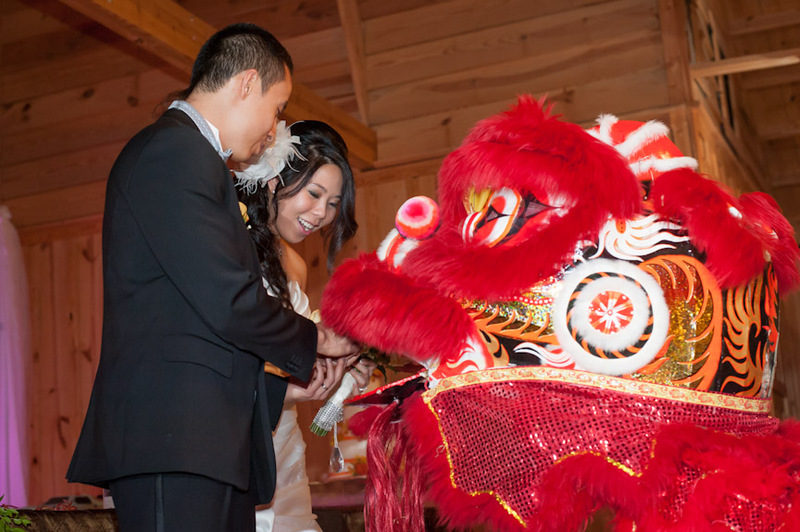 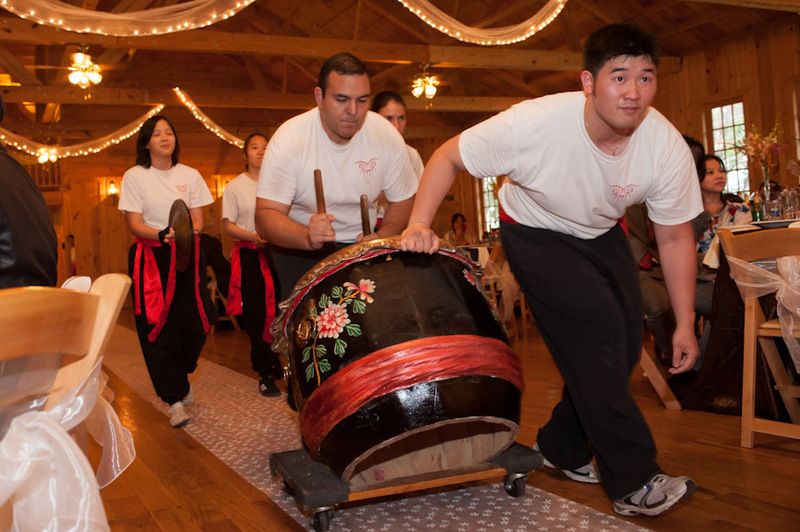 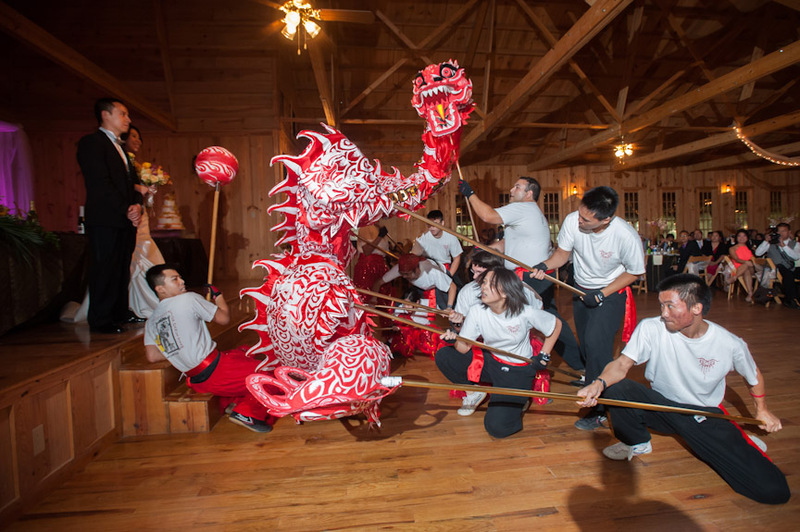 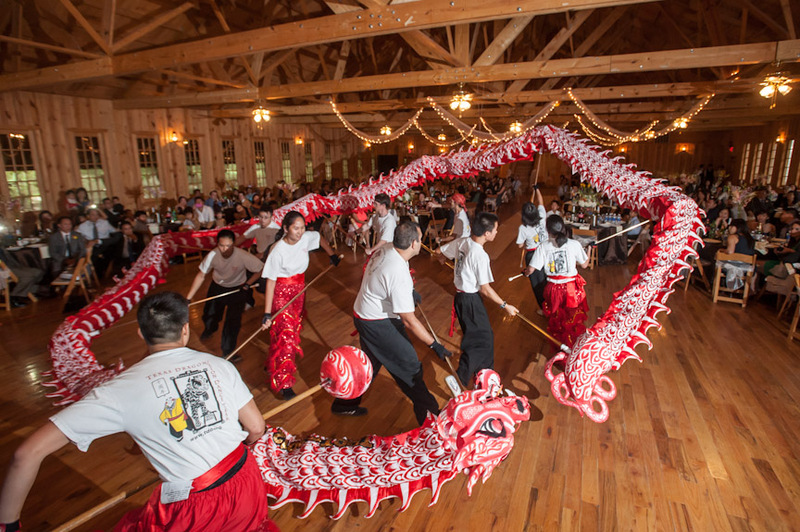 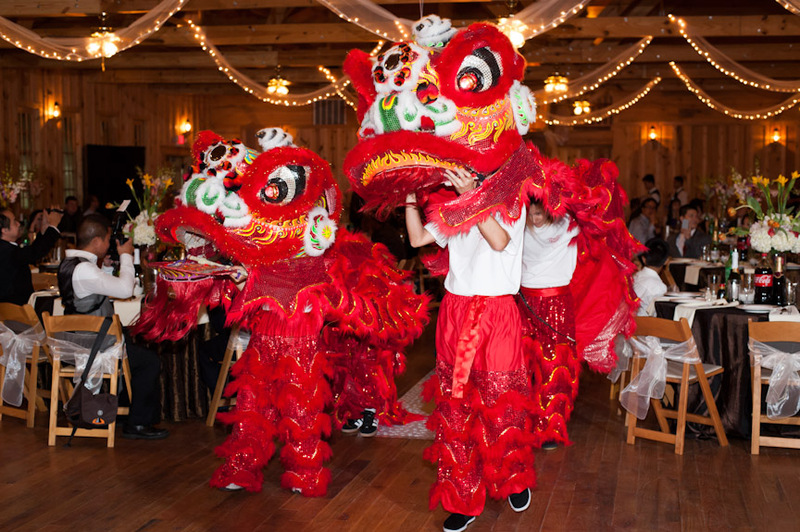 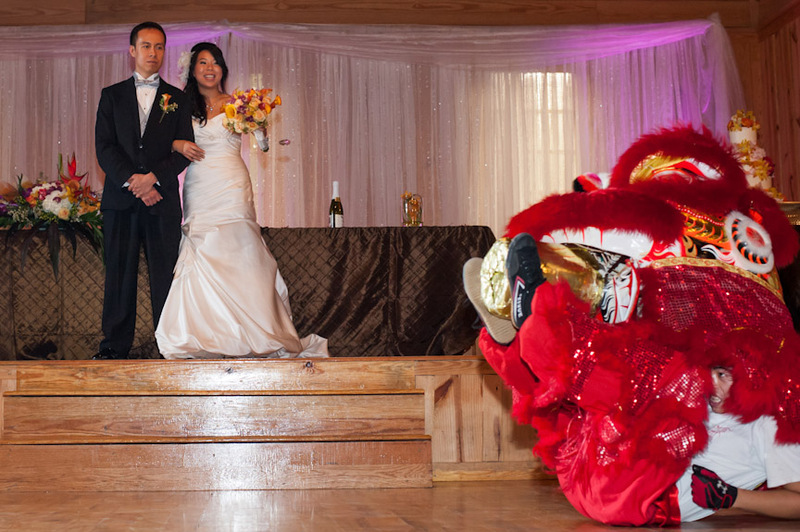 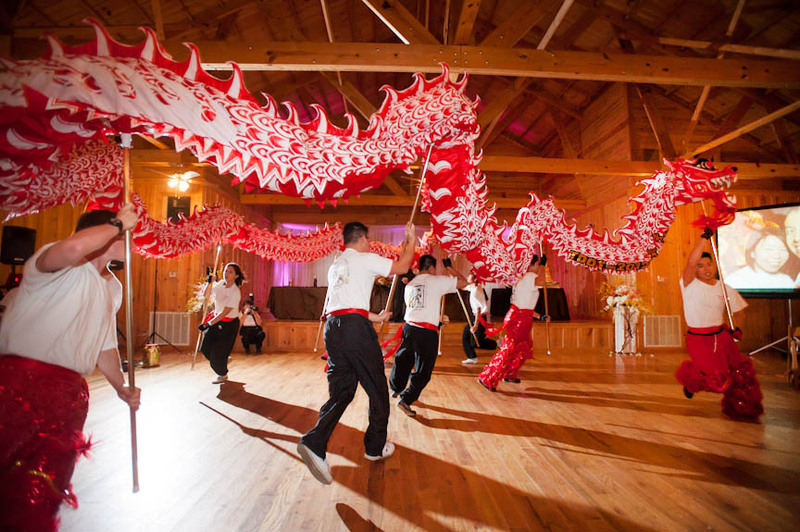 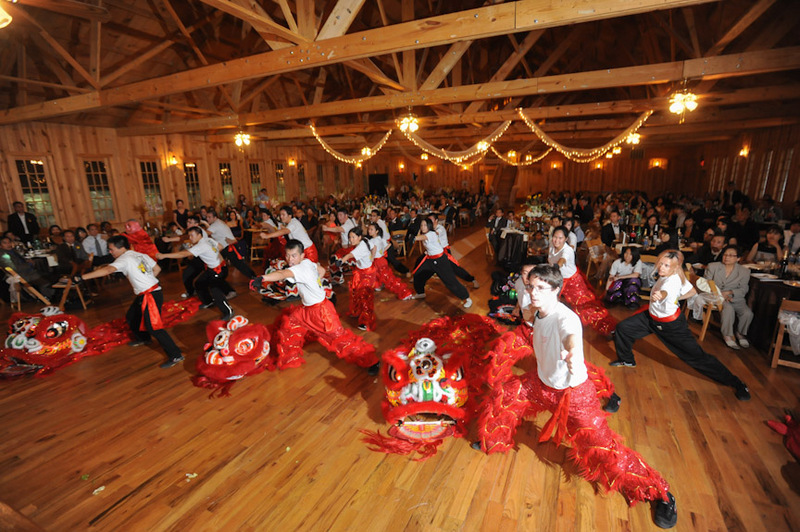 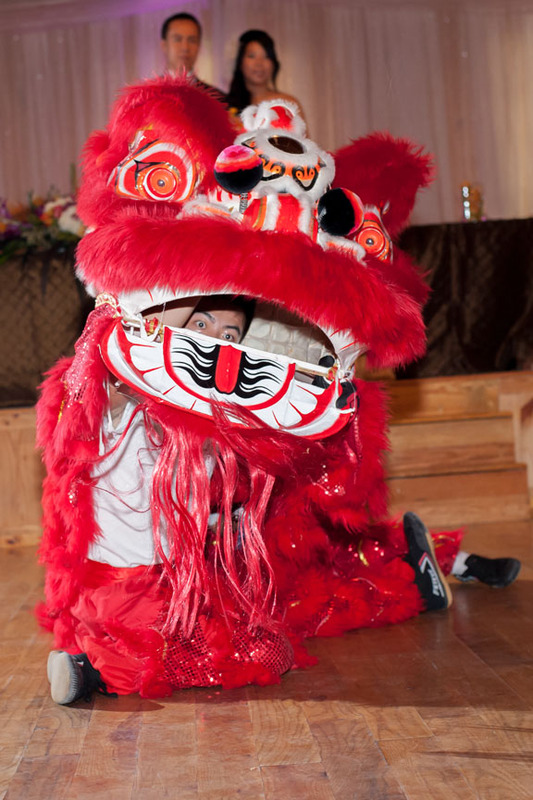 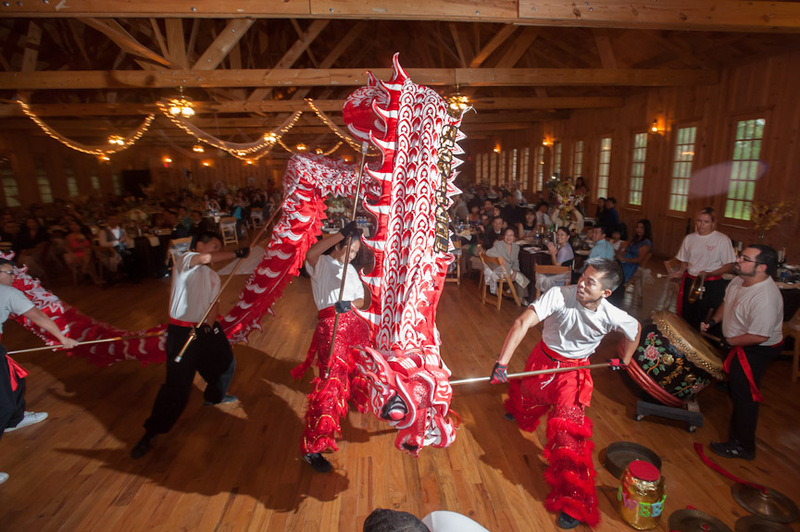 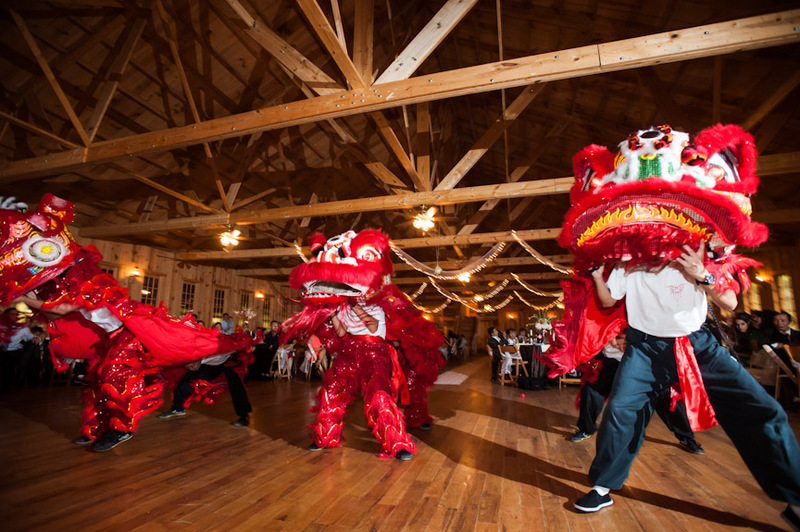 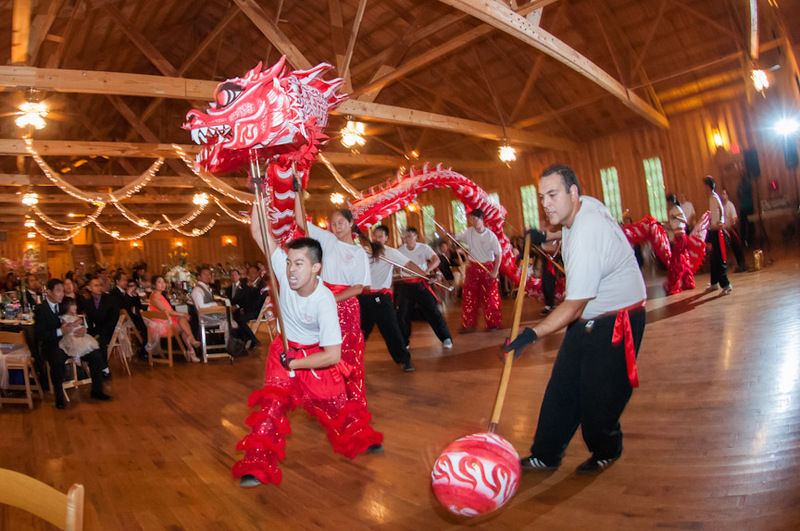 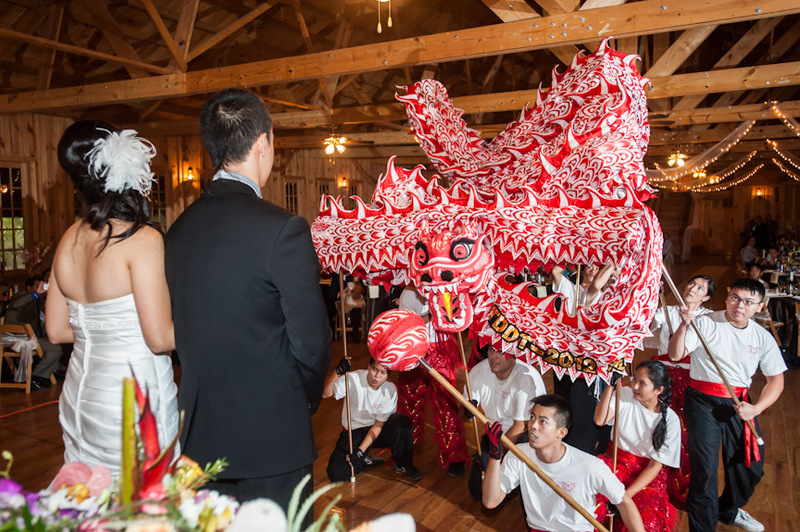 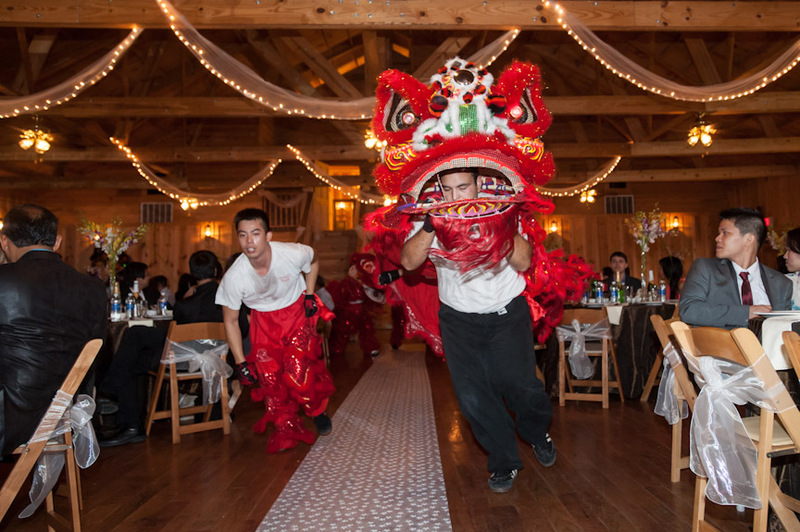 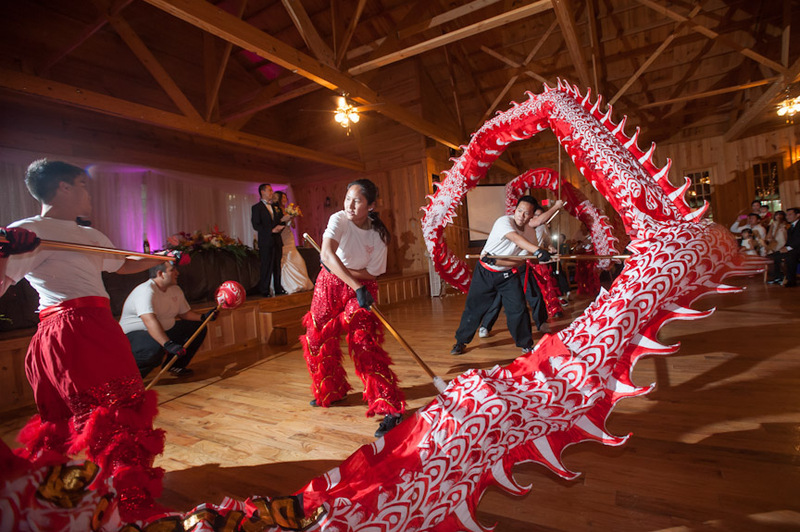 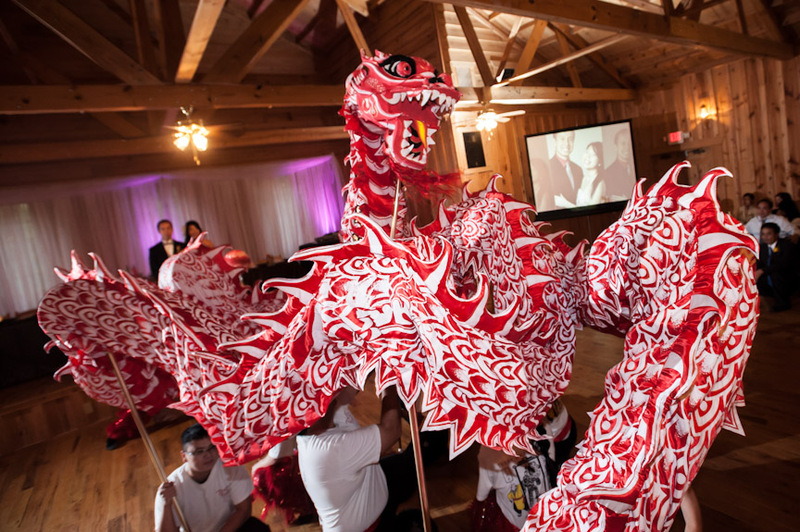 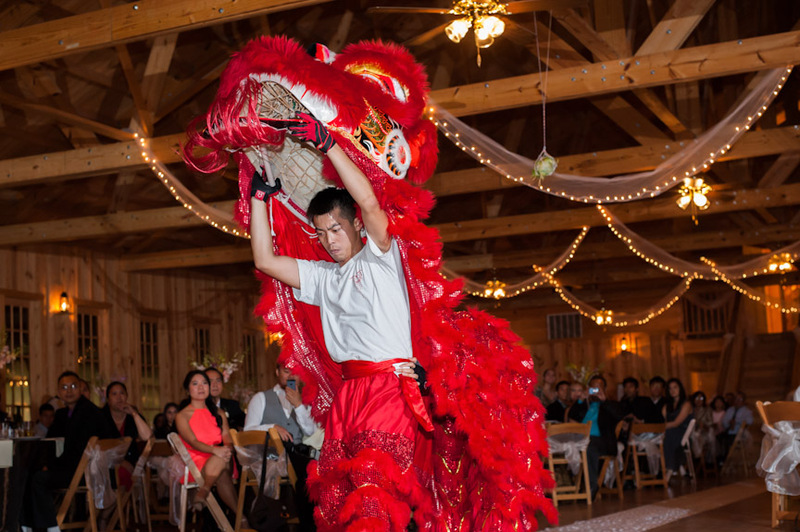 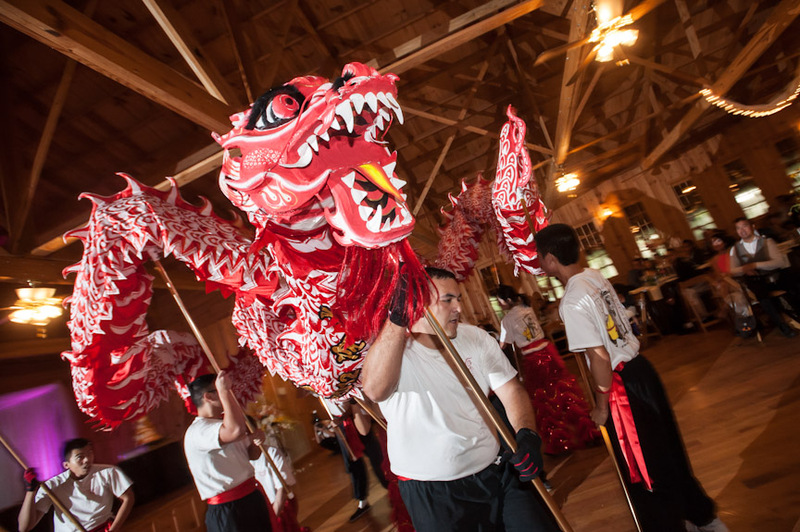 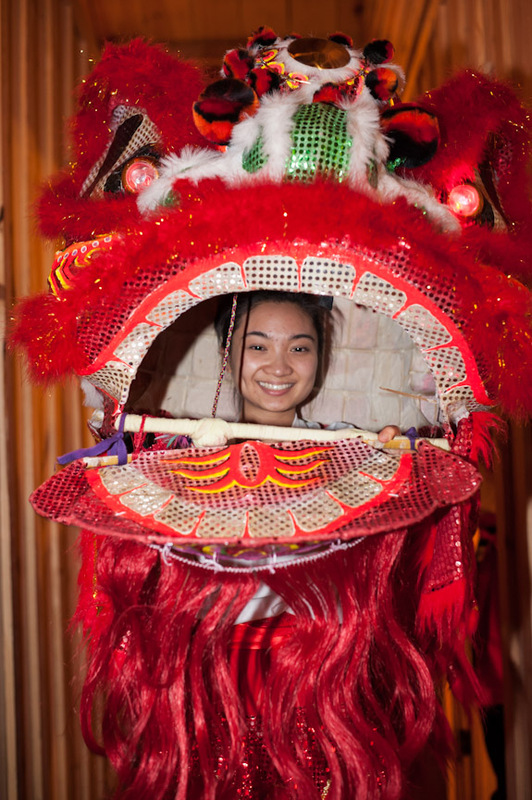 The groom was part of the Texas Dragon/Lion Dance Team based in Austin so the team members performed at the wedding! 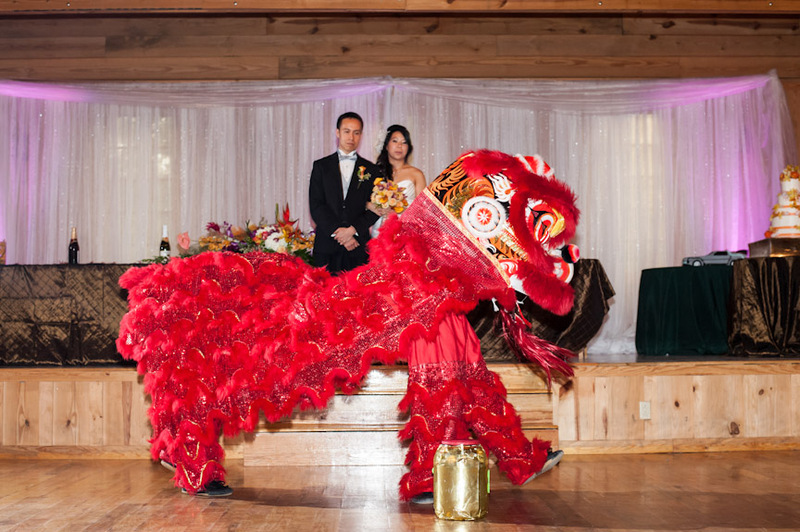 © 2019 Austin Wedding Photography|ProPhoto7 Blog|Design by Northfolk & Co.